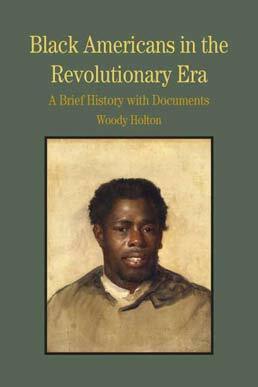 Focused on the conditions of black American life on the eve of revolution, Black Americans in the Revolutionary Era looks at the ways in which Revolutionary rhetoric about liberty provided African Americans with the language and inspiration for advancing their cause, although many remained enslaved after the war was over. Taking the persepctive of black Americans gives you a fresh look at liberty and freedom in the Revolutionary era. Woody Holton’s book, Abigail Adams, published by Free Press in November 2009, won the Bancroft Prize. Holton is the author of Unruly Americans and the Origins of the Constitution (New York: Hill and Wang, 2007), a finalist for the George Washington Book Prize and the National Book Award and winner of the Virginia Literary Awards People’s Choice award. Holton, a 2008-2009 Guggenheim Fellow, has taught Early American history at the University of Richmond since the fall of 2000. He is currently an associate professor there. Among the classes he has taught are the American Revolution, Early American Women, Creating the Constitution, and Early African Americans. The Organization of American Historians awarded his first book, Forced Founders: Indians, Debtors, Slaves and the Making of the American Revolution in Virginia (Chapel Hill: University of North Carolina Press, 1999), its prestigious Merle Curti award. Holton holds a bachelor’s degree in English literature from the University of Virginia and a PhD in American History from Duke. 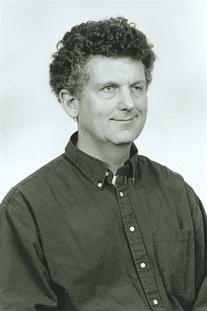 Before he started teaching, Holton directed numerous environmental campaigns and was founding director of the environmental advocacy group “Clean Up Congress.” His articles and reviews have appeared in American Historical Review, Journal of American History, Reviews in American History, William and Mary Quarterly, Journal of Southern History, Virginia Magazine of History and Biography, and other journals. One of his articles, “Divide et Impera: The Tenth Federalist in a Wider Sphere,” was selected by a panel of distinguished scholars for reprinting in the Organization of American Historians’ Best American History Essays 2006.